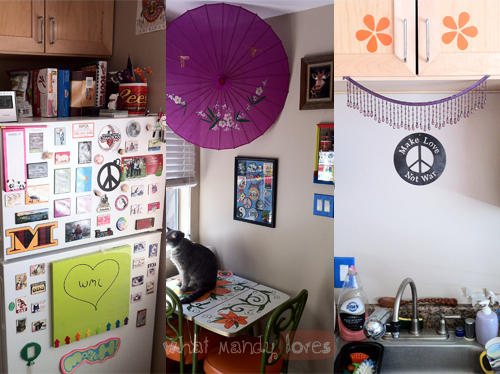 I think I'll do at least one more theme... My Kitchen, woo! 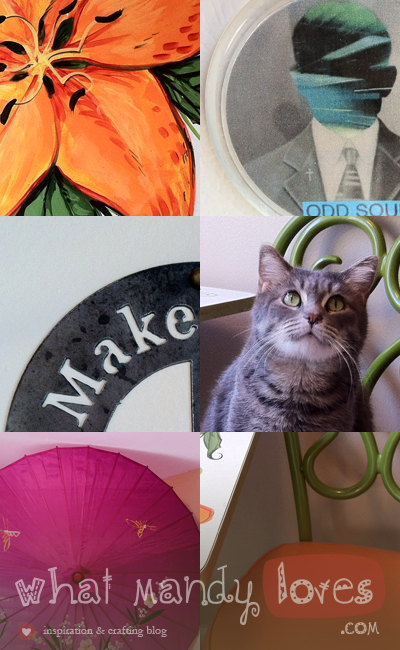 This month shows off the decorative elements of my widdle kitchen. Marble countertops, a white fridge, and tile floors are just predictable and boring as all get out. Spruce up the room with the most traffic (that may be a lie but there's FOOD in there) because... decor for every room, obviously. Does your dining set express who you are? What on earth do you do with a parasol when it's not shading you from the sun? Is there an image you want as a fridge magnet but can't find a magnet of it anywhere? I've got some ideas for ya! I'll add details and links to this post later on in the month as usual, so stay tuned!